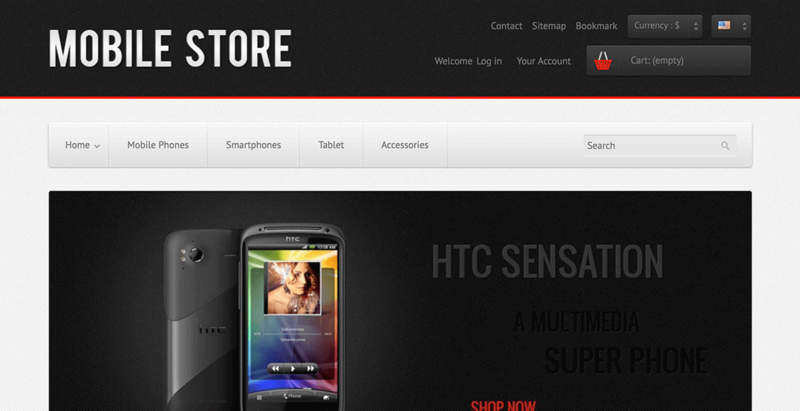 Mobile Shop Cell Phones and Gadgets Prestashop Theme is a Perfect Prestashop theme to sell cell phones, handheld devices, laptops, tablets and smartphones online. The theme is responsive and mobile ready. We will help you install the theme on your prestashop. 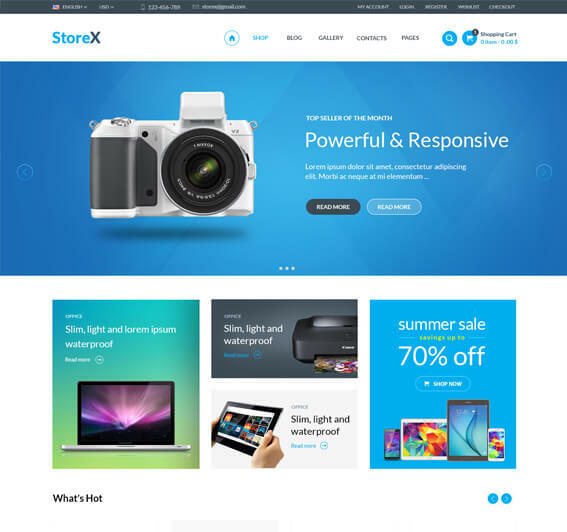 Theme is pre-packed with everything you need to start selling your gadgets online.